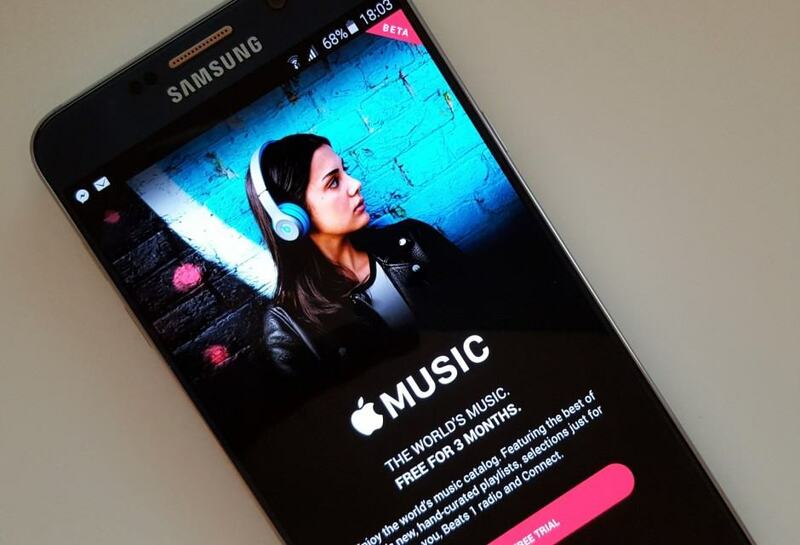 Tidal, the high fidelity music streaming service owned by Jay Z, has been struggling to compete with Spotify and Apple Music, but according to a new report Samsung is planning to throw the fledgling company a lifeline with a new acquisition deal. The move wouldn’t be totally unexpected considering Jay Z’s long ties with Samsung, which recently shelled out $28 million to sponsor the latest album and tour from Rihanna, who is signed to Jay Z’s label Roc Nation. It would also mirror Apple’s acquisition of Beats Electronics — also co-founded by a rap legend — which gave rise to Apple Music. Rumors that Samsung was looking to buy Tidal first surfaced last year. “Samsung is re-engaging; they are working on something really big, and they’re keeping it very quiet in case it leaks,” a source told the New York Post. Google and Spotify have also reportedly been eying the company to bolster their music libraries. While Tidal’s paltry 1 million total subscribers are nowhere near Apple Music and Spotify’s level, the service’s connection to artists has scored it some major exclusive albums, such as Kanye West’s The Life of Pablo which was launched exclusively on Tidal. That launch boosted the app to the top of the App Store charts for a few days, but it’s since sunk down below the Top 50 while Spotify and Pandora are still in the top 20. “The pressure is definitely on,” said the The Post’s sources who claim Tidal has had trouble paying royalty bills on time, and that Jay Z has had so use his own money to prop-up the service.